December… the time of year when it feels like everything that is humanly possible to take place is being shoved in the few weekdays available before December 23rd. December was hectic for us, as I’m sure it was for everyone. The first three weeks were non-stop between rehearsals, concerts, recitals, try-outs, doctors appointments… and to top it all off, Lady Bug had her first sleep study. By the time Christmas came, I was so run down, it felt good to just sit and relax. But in true mom-fashion, some virus went through our house and got everyone except me. Between fevers, a stomach bug, and what feels like 10,000 boxes of tissues, there was no relaxing for me in the end. 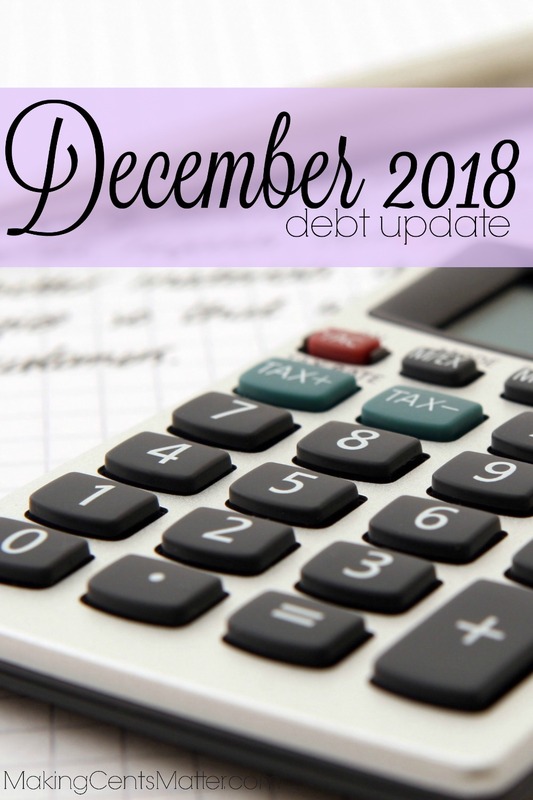 December also brought news of changes to our income. We’re finally being switched from a weekly pay to a monthly pay. We were told this switch might happen 7 years ago when Hubs got his first promotion within the company, but as the years went on and we stayed at weekly pay through various transitions and promotions, we figured it was never going to happen. Boy were we wrong! 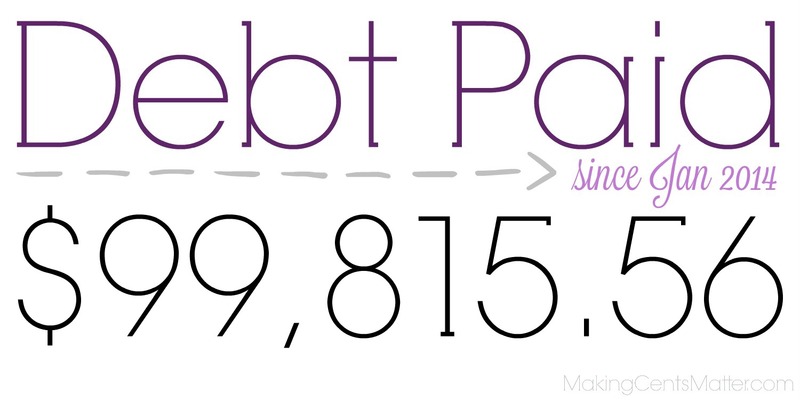 Throughout December, we paid $1,130.00 on debt. Not the best payment, but there is a reason, as I describe below. 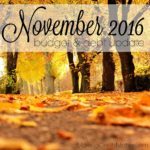 December came, and with my renewed excitement to budgeting and our debt free journey, I was very mindful this month. Mindful that we didn’t overspend on our gifting. Mindful that we stuck to our cash envelopes and the money within it. 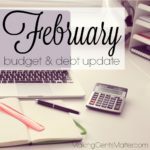 But most importantly, mindful that we would have some money as we transition to a monthly paycheck versus weekly paychecks. 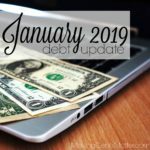 So yes, while this debt payment may seem a little low for the time being, we are going for nearly 2 weeks at the beginning of January without any pay, and I wanted to make sure that we had enough money set aside to cover bills and expenses during our income transition. 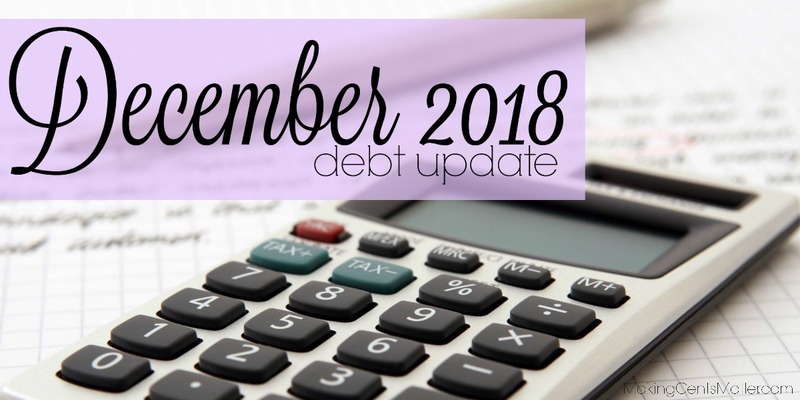 During 2018, we have paid $15,122.45 to debt. 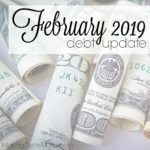 I want you to remember throughout your debt repayment journey is a thing called life. There will absolutely be months where you’re crushing it, and months where life happens and you’re just getting through. In the end, all of that is completely okay! Give yourself the grace to learn from it, and to move on. The end game is financial freedom, and financial security. 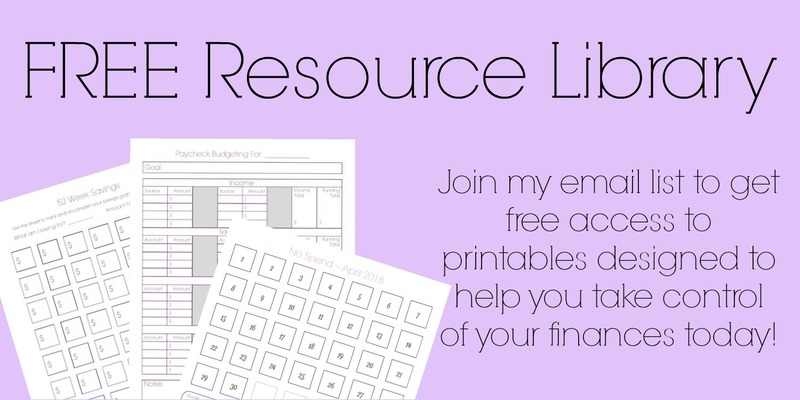 The journey is all about changing your financial habits, learning to spend within your means, saving for the known, and having a little money on hand for the unknown. 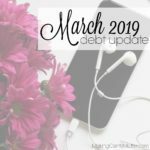 If you’re interested in other debt updates I’ve done, you can find them here. 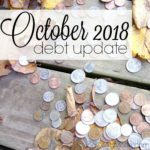 How did you do on your 2018 debt free journey? 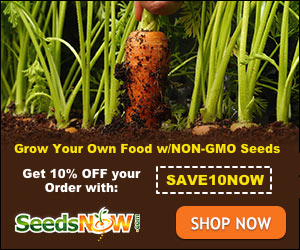 Did you just get started or pay off some accounts? Let me know in the comments below!